Cairngorm Mountain Ltd posted a webcam photo from its top station showing a dusting of the white stuff on Thursday morning following Storm Ali. Temperatures dropped to -1C on the munro with visitors on Thursday told to wrap up. 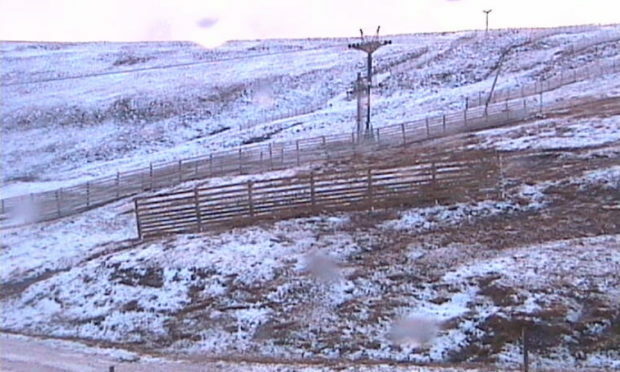 Cairngorm Mountain staff posted: “Looks like summer is over. Due to the continuing strong winds the mountain railway will not operate today.